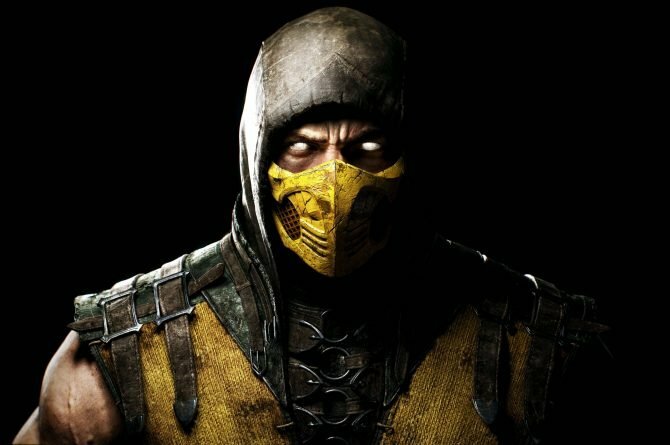 A live stream of Mortal Kombat X on Sonic Fox's Twitch channel reveals a ghostly glitch during a match between Rewind and Noble Semiij. 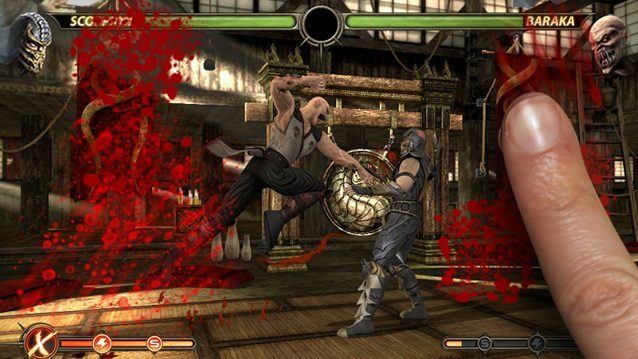 During an interview with GameInformer, Ed Boon revealed that NetherRealm has thought about doing a horror movie fighting game as they accumulate horror movie characters. 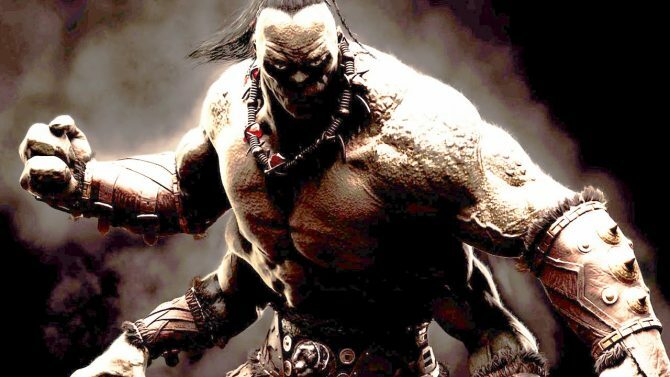 If it bleeds, we can kill it. 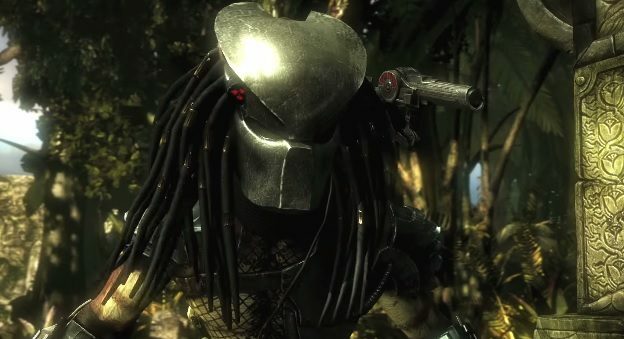 Get to the chopper, Predator stalks his prey in Mortal Kombat X this week. Don't get this mother mad. 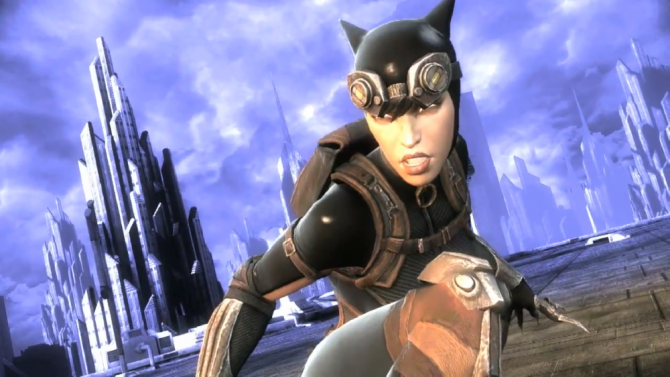 The swarm can be at your command when you master D'Vorah in Mortal Kombat X. 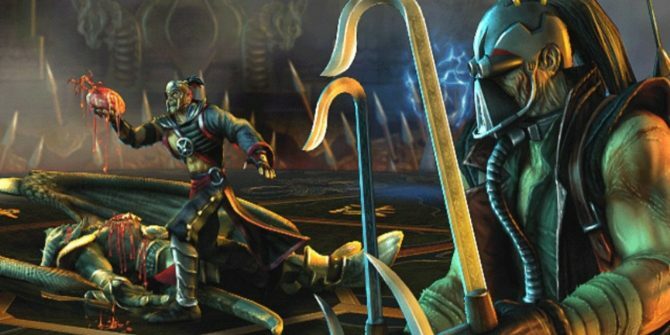 It's mandatory for all Edenian rebels to have exposed midriffs. 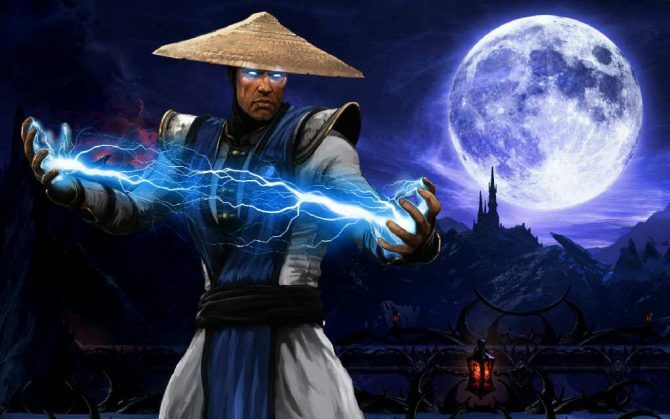 This week's Kombat Class features the high flying Tanya in Mortal Kombat X. 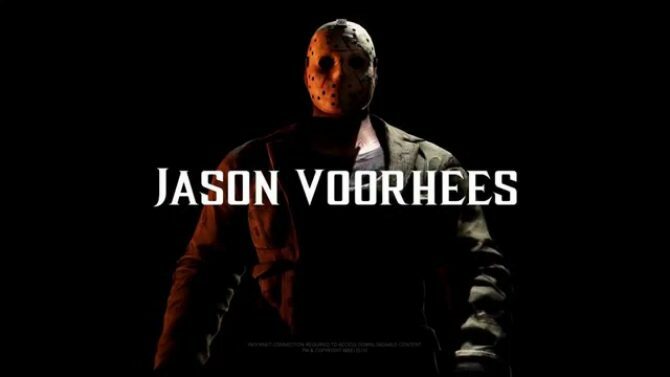 Don't go near Jason. 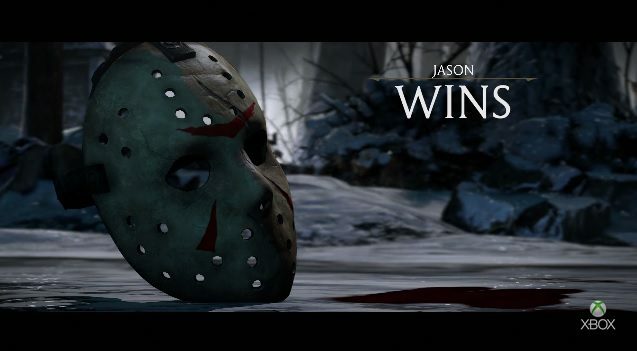 Learn everything you need to know about playing America's favorite slasher, Jason Vorhees, in Mortal Kombat X. Let's all ride the ice slide. 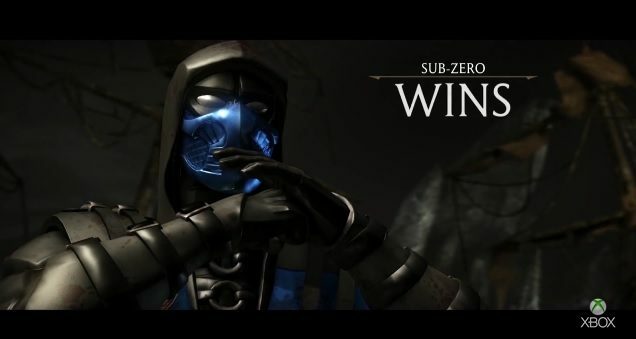 This week's Kombat Klass teaches us how to be kool when playing as Sub-Zero in Mortal Kombat X. 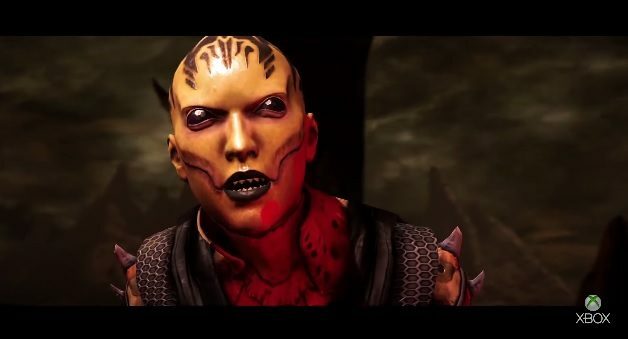 During a livestream organized by Amazon Games, we saw the gameplay debut of our friendly neighborhood half-dragon Goro in Mortal Kombat X. 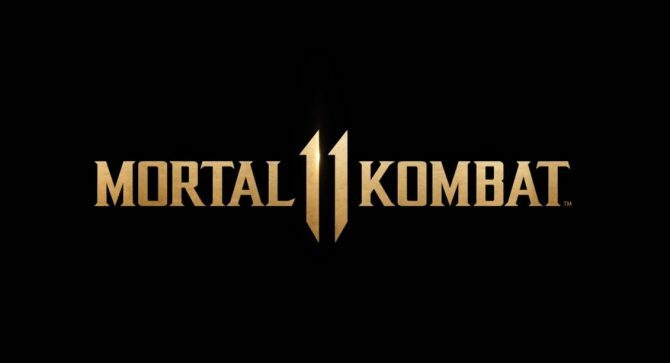 Today Netherealm Studios held a livestream of Mortal Kombat X, showcasing quite a lot of gameplay (apparently from the PS4 version, if the buttons are any indication) of the game.